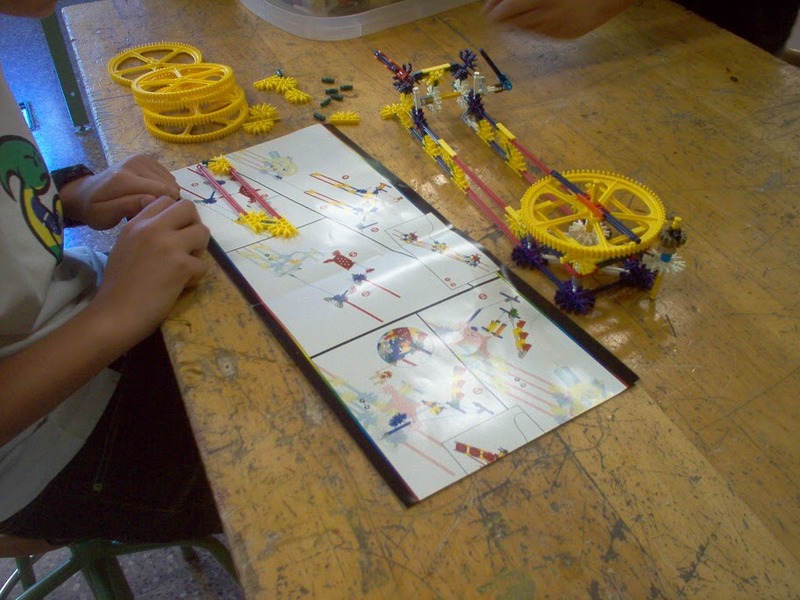 K'Nex is one of the most successful construction kits in the world. 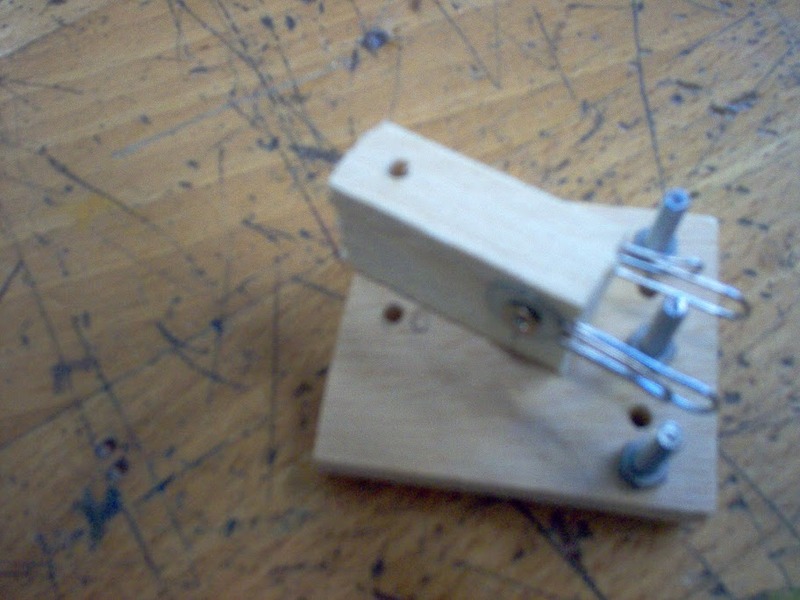 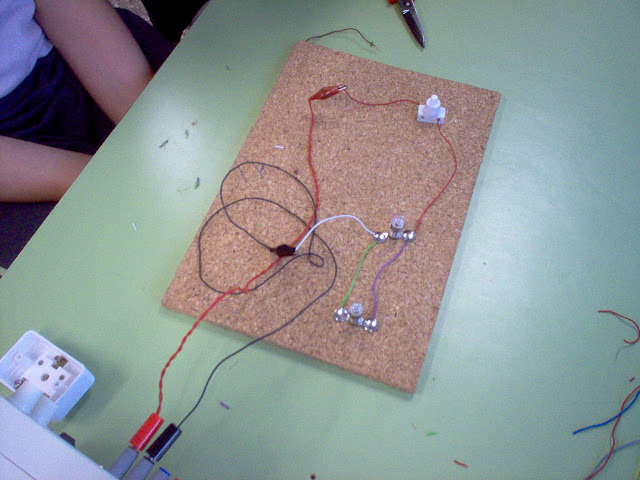 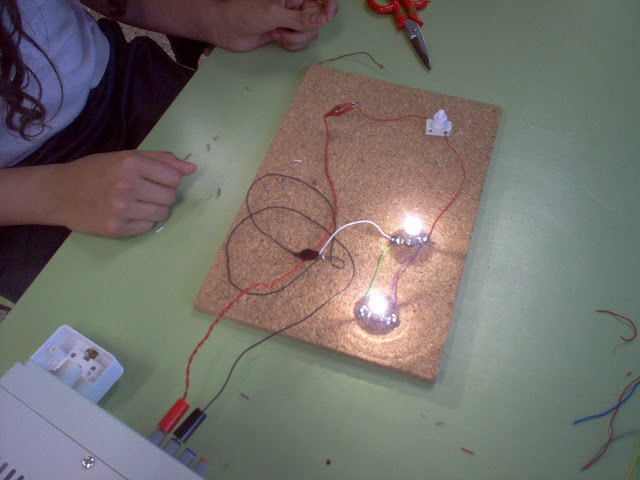 It is based around a series of "rods", wich can be joined tegether by "connectors". Building K'NEX models helps students to understand subjects such as structures, forces and simple machines. 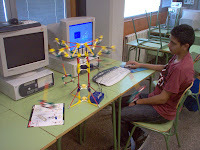 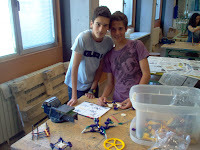 Once the model is built, students will use a computer to program and control the K'NEX model.